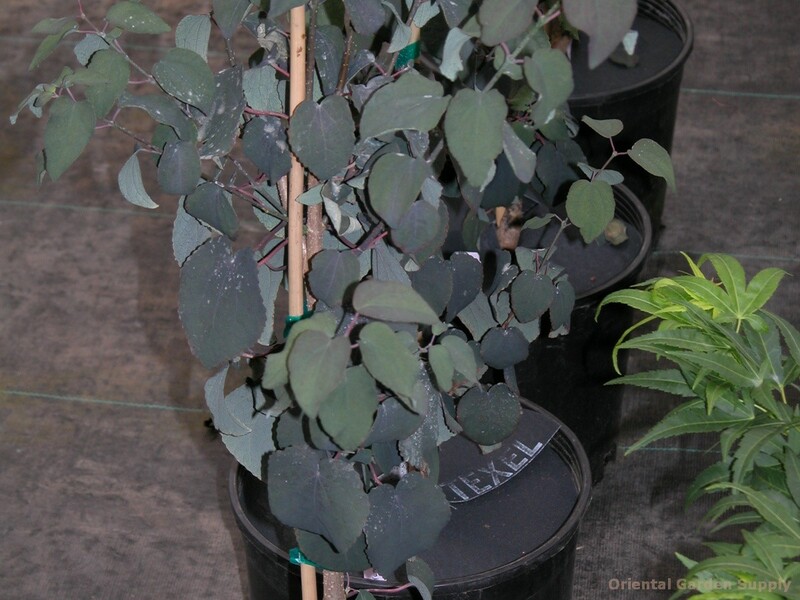 Product Information : The new leaves are a deep red and quite striking holding there color well in summer. The fall display is of yellow to orange with a cinnamon scent. Leaf heart shape like redbud. Pyramidal form. An outstanding tree.